Good morning. It's Tuesday, July 31. • Many Californians would love to kill the bullet train. • The banal evil that underlies Facebook’s failures. • And an unexpected boost in the bid to drain Hetch Hetchy. 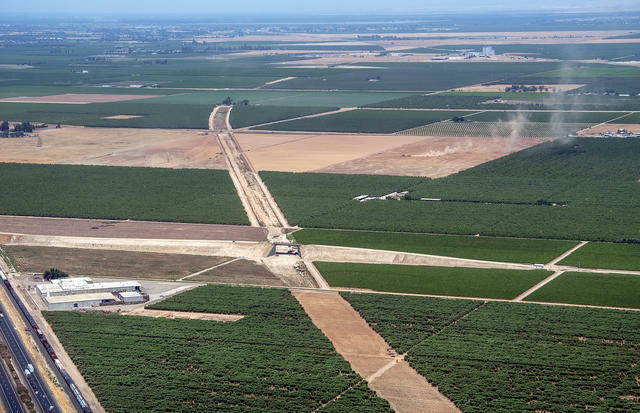 An image taken on July 12 showed the path of California's bullet train through Madera County. Republicans are opposed to it. So are most Californians. But the $100 billion high-speed rail line between Los Angeles and San Francisco is roaring ahead. "Yet for all the cranes, crews in orange vests, beeping trucks and fresh concrete," writes the N.Y. Times's Adam Nagourney, "it remains far from certain that this project will ever be completed." A drumbeat of delays and rising costs have given ammunition to critics who say California is squandering precious resources on a project that won't live up to the promises made to voters. With Gov. Jerry Brown — a crucial booster — poised to leave office, a big question is where the next governor will stand. John Cox, the Republican contender, would undoubtedly try to pull the plug. And his Democratic rival Gavin Newsom? He's at times come close to opposing the project outright. Read Nagourney's story in the Times. 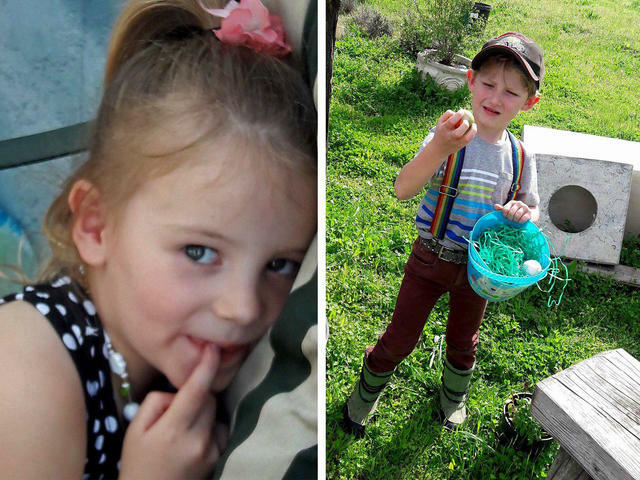 Emily Roberts, 4, and James Roberts, 5, died in the Carr fire. • Shasta County's Carr fire — which has now destroyed more than 800 homes — is believed to be the ninth most destructive in California history. A.P. • Amid the tragedy in Shasta County, a couple heartwarming moments: The celebrity chef Guy Fieri showed up to feed fire crews, and a two-year-old girl handed out burritos to firefighters in a video that was widely shared online. A 92-year-old woman waited more than six hours to take her renewal test at the DMV, only to be shooed away at closing time. A young man thought he'd be in and out, but with nowhere to sit he waited outside all day in the 98-degree heat. DMV wait times in California have grown 46 percent over the last year, and people are increasingly fed up. So are lawmakers. 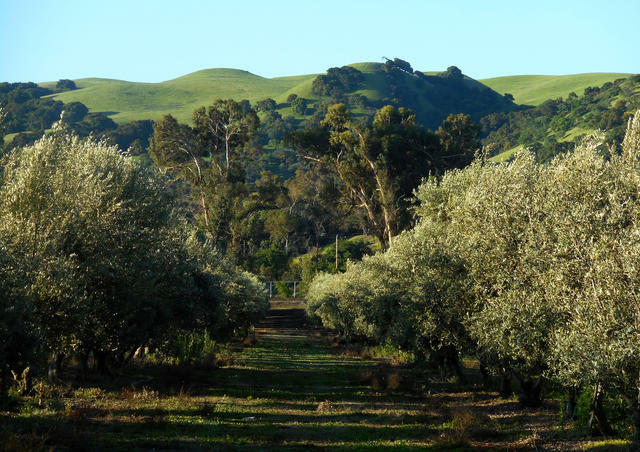 An almond grove in Livermore. The price of almonds has dropped 14 percent from this year's high after the U.S. crop — all of it produced in California — was targeted by China and Turkey in response to the Trump administration's steel and aluminum tariffs. The big fear is Chinese buyers will simply shun U.S. almonds altogether. One trader said they were starting to favor Australian almonds. “Our story has never been present. It’s often sidestepped because it’s inconvenient." A couple years ago, California updated the elementary school curricula on the state's Spanish missions to explore how Native Americans were affected by the arrival of settlers. Now there's a push to expand the lesson to include the 10,000-year history of California’s indigenous people. 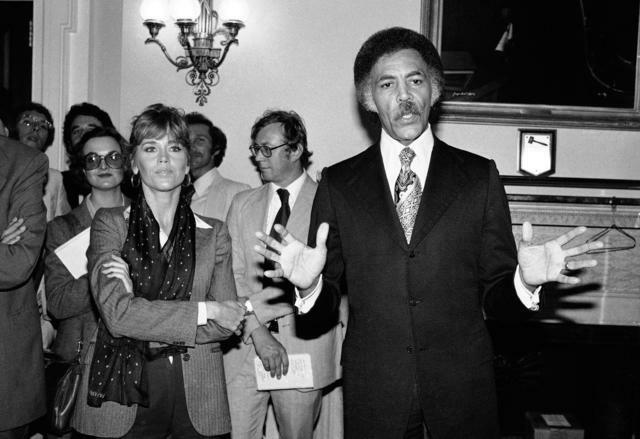 Ron Dellums, with Jane Fonda, in Washington in 1979. Ron Dellums died on Monday from cancer at the age of 82. A fiery anti-war activist and human rights champion, he served as Northern California’s first black congressman, representing Oakland and Berkeley for 27 years. Once branded as a radical, he declared, “If it’s radical to oppose the insanity and cruelty of the Vietnam War, if it’s radical to oppose racism and sexism and all other forms of oppression, if it’s radical to want to alleviate poverty, hunger, disease, homelessness, and other forms of human misery, then I’m proud to be called a radical." A writer at Quartz argued that the best analysis of Facebook's "intellectual failure" comes from Hannah Arendt's "Eichmann in Jerusalem," which wrestled with how a seemingly ordinary man could help perpetrate the Holocaust. In the same way, the writer argues, Facebook — while no Third Reich — sees people not as people, but data points subsumed in a grand project. 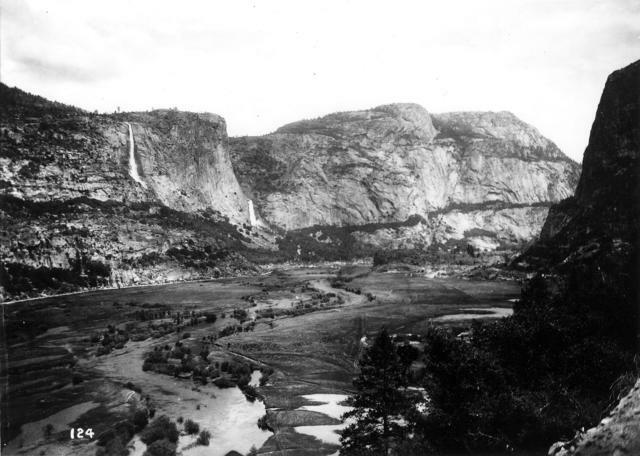 The Hetch Hetchy Valley in the early 1900s, before it was dammed. Environmental activists have fought for years to drain Hetch Hetchy, the dammed reservoir in Yosemite National Park that provides water to San Francisco. The movement to restore the valley to its natural state got a jolt after Interior Secretary Ryan Zinke said he is taking "a fresh look" at the proposals. Skepticism, however, abounds. Rep. Devin Nunes, the Central Valley Republican, suggested he may go after Twitter over accusations that the platform is censoring conservatives. "I don't know what Twitter is up to," he said. "It sure looks to me like they are censoring people and they ought to stop it, and we're looking at any legal remedies we can go through." A view of Berkeley from Panoramic Hill. The Times said the town has plenty to offer the frugal traveler. The Cheese Board, Berkeley Bowl, and Tilden Regional Park. 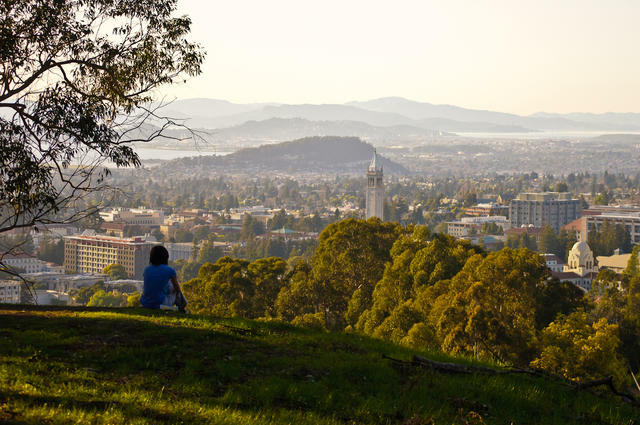 The N.Y. Times gave Berkeley the travel section treatment, praising the college town's nonconformist and welcoming vibe. Reacting on Twitter, locals said the write-up was pretty much spot on. An image taken using an infrared camera showed the Porter Ranch gas leak. Residents are pressing a class-action lawsuit against Southern California Gas Co. over the leak of nearly 10,000 metric tons of methane into the sky above Porter Ranch, an affluent neighborhood in Los Angeles. One issue is just how much benzene was released. Scientists say even trace amounts can cause cancer and birth defects. "We are going to be homeless." Driven by Los Angeles's white-hot real estate market, investors have been buying up older apartment buildings and clearing out tenants so they can re-market their units at sometimes double the rent. Many of the displaced residents — including seniors, blue-collar workers, and college students — are left living on the edge. The view from Mt. Wilson includes Henninger Flats and Pasadena. A three-mile walk into the Angeles National Forest leads you to a charming, if rugged, campground called Henninger Flats. 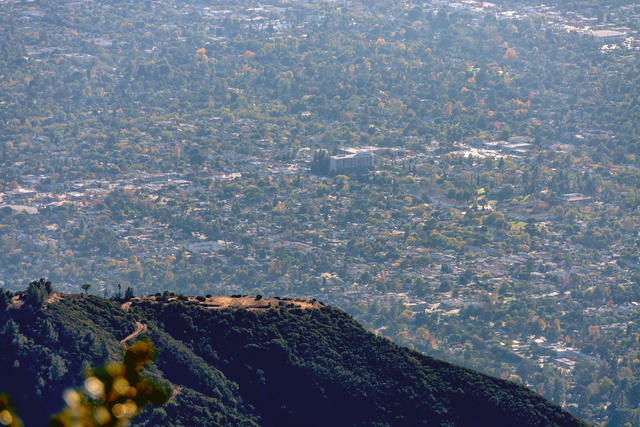 The shaded perch offers panoramic views over the east end of the San Gabriel Valley. It's included among a list of six awesome campsites within roughly an hour of Los Angeles. Kei Kobayashi, 19, advanced to Round 3 at the U.S. Open of Surfing in Huntington Beach on Monday. The U.S. Open of Surfing in Huntington Beach, billed as the world's largest surf competition, kicked off over the weekend with an estimated 200 surfers from around the world. Here is a collection of video highlights from the early heats, including a stellar performance from San Clemente's own Kei Kobayashi. He solved arsons with amazing ease. That's because it was him all along. 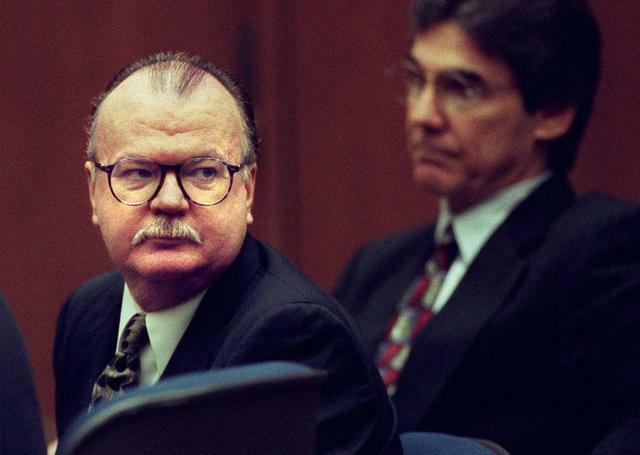 John Orr looked back in a Los Angeles courtroom after he was convicted of four counts of first-degree murder on June 26, 1998. John Orr, a former Glendale arson investigator, was uncannily close at hand when fires broke out in Southern California in the 1980s. Colleagues thought he might have a sixth sense. The area was being terrorized at the time by the so-called Pillow Pyro, an arsonist who sometimes targeted linen shops. As chronicled in Joseph Wambaugh’s true-crime account, “Fire Lover,” Orr would show up at fire scenes, “gaze at the area, stroke his mustache, and like a water seeker with a divining rod, say, ‘I believe the point of origin is ... there.'" Sure enough, he’d prove right. Orr was there on the night of Oct 10, 1984, after a hissing inferno raced through the Ole's Home Center hardware store in South Pasadena. Four people died, including a 2-year-old boy. When lead investigators declared it an accident, Orr expressed frustration. He insisted that the fire was set deliberately. 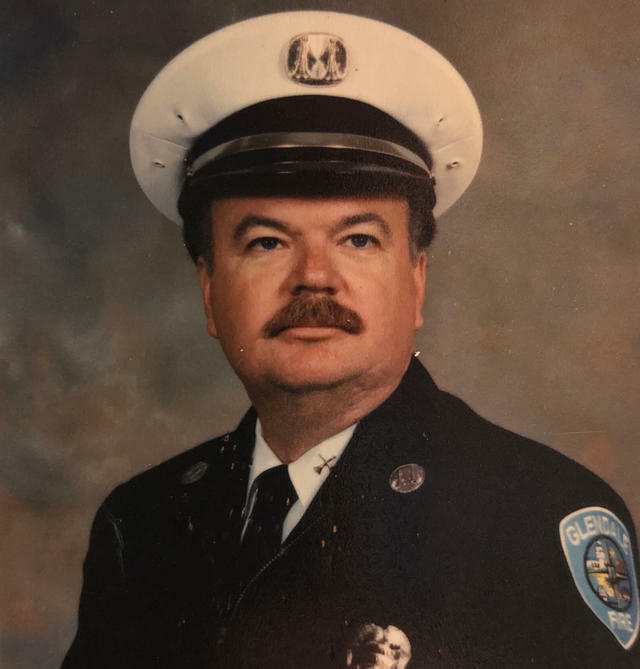 John Orr was a 17-year veteran of the Glendale Fire Department. Similar fires followed, commonly ignited with a delay device made from a cigarette, three matches, and lined yellow paper. Then the authorities noticed what looked like a pattern of fires set in the vicinity of arson investigator conferences in Central California. They considered the unthinkable: Could the Pillow Pyro be within their ranks? Suspicion fell on the ordinary-looking and strangely clairvoyant Orr. When a fingerprint from a half-burnt incendiary device matched his left ring finger, the jig was up. It was on this day in 1992 that a jury found Orr guilty of setting fire to three stores in the San Joaquin Valley. Convictions in other arsons followed, including the Ole's tragedy and a blaze in the Glendale hills that incinerated more than 60 homes. Orr was ultimately suspected in more than 1,000 fires, leading an F.B.I. analyst to call him “probably the most prolific American arsonist of the 20th century." 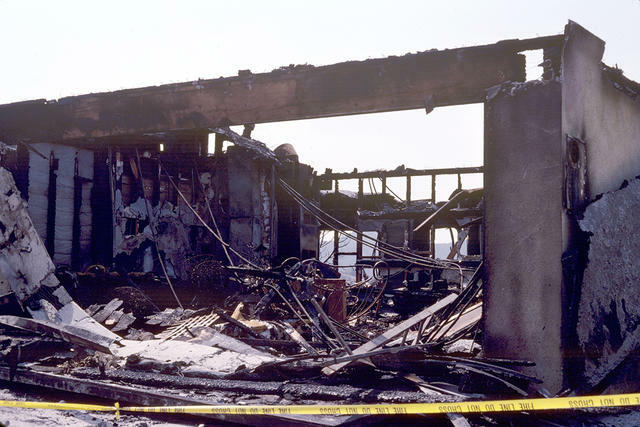 A Glendale home destroyed in a fire started by John Orr in 1990. Whatever drove him, Orr wasn’t telling. But in a bizarre twist, a novel that he wrote called “Points of Origin" offered hints. In it, a firefighter-turned-arsonist is aroused by watching things burn. Orr’s supporters gradually fell away. His daughter Lori Orr Kovach — who at age 23 testified on his behalf at sentencing — said she had taken his innocence for granted. But over time doubts crept in. She began to regard her father as a sociopath and master manipulator, and cut him out of her life around 2004. Then another question arose: What ever became of Kim Troidl, who lost her young son and mother in the Ole’s hardware store fire? “That one always stuck with me,” said Kovach, who has children of her own. 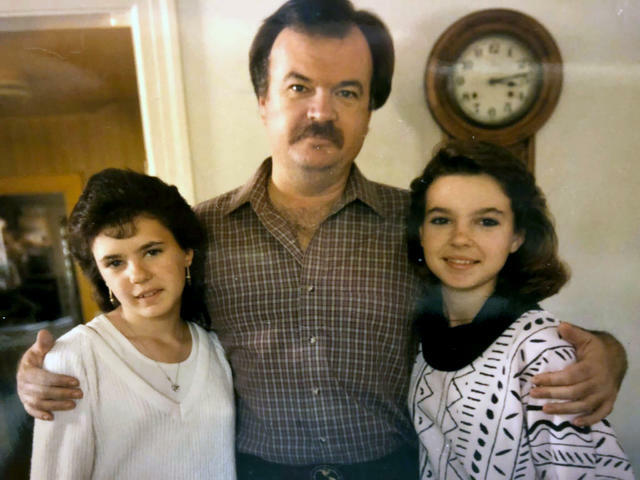 An undated photo of John Orr with his daughters, Lori, left, and Carrie. She recently reached reached out to Troidl through Facebook. "I said, 'I've always wanted to tell you how sorry I was for your loss,'" Kovach recounted. As for John Orr, he never let go of his story. Serving life without parole at Lompoc Penitentiary, he maintains his innocence to this day. Wambaugh, the biographer, said Orr would likely do so to the grave. "If there is one thing that a sociopath craves it's power and control," he said in an email. "And if they can keep people wondering or doubting, they have a bit of control over those uncertain souls all the way to the end."